* Chkdsk requires exclusive access to a volume when it runs. Therefore, if one or more of the files are open on the disk that you want to check, Chkdsk displays a prompt asking if you want schedule the disk check for the next time that you restart your computer. * Chkdsk might take a long time to run, depending on the number of files and folders, the size of the volume, disk performance, and available system resources, such as processor and memory. * Chkdsk might not accurately report information in read-only mode. * To run Chkdsk in read-only mode, at the command prompt, type chkdsk, and then press ENTER. * To repair errors without scanning the volume for bad sectors, at the command prompt, type chkdsk volume:/f, and then press ENTER. * To repair errors, locate bad sectors, and recover readable information, at the command prompt, type chkdsk volume:/r, and then press ENTER. 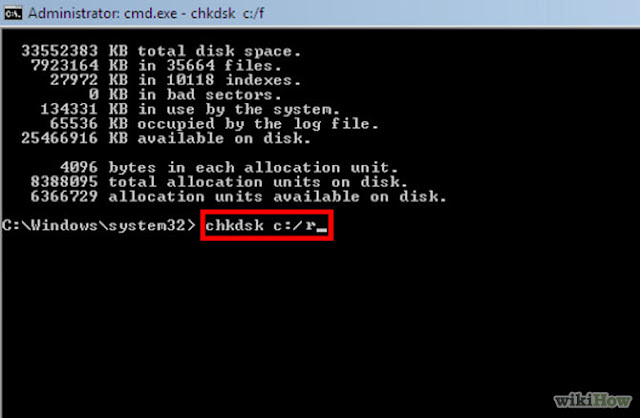 * To run Chkdsk in read-only mode, click Start. * To repair errors without scanning the volume for bad sectors, select the Automatically fix file system errors check box, and then click Start. 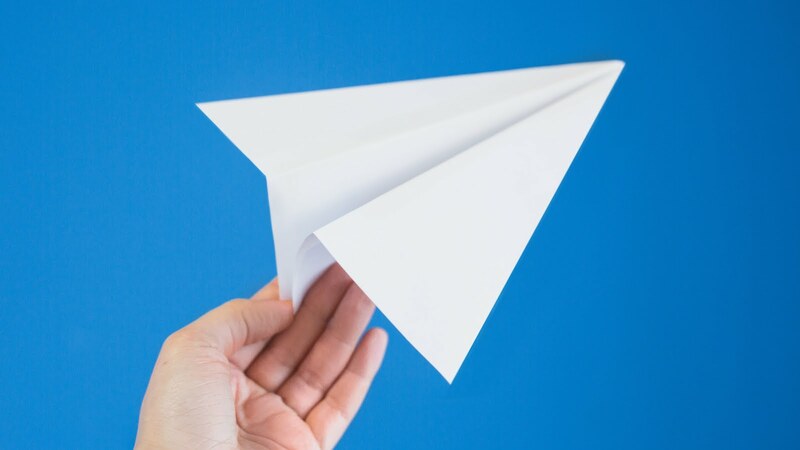 * To repair errors, locate bad sectors, and recover readable information, select the Scan for and attempt recovery of bad sectors check box, and then click Start. 2 Disk cleanup, such as garbage collection, was performed, or cleanup was not performed because /f was not specified.